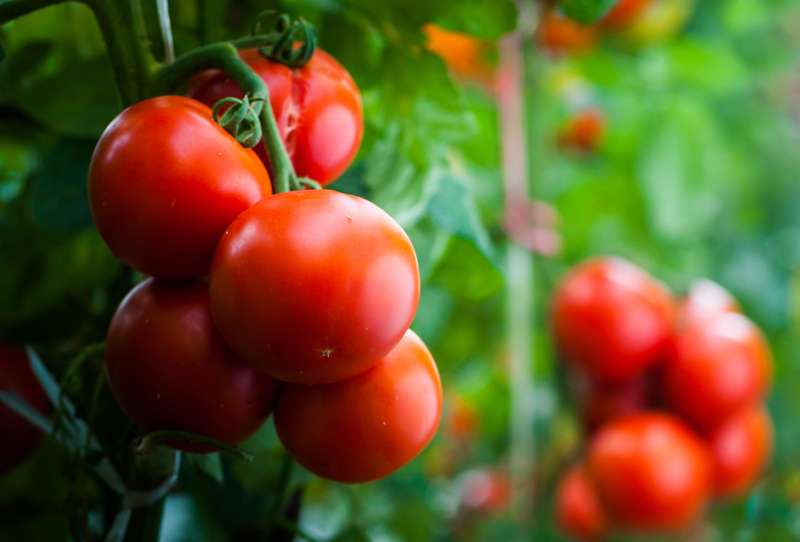 Grow your tomatoes in containers filled with a quality potting mix and drainage holes. Many of the newer containers, like Gardener’s Victory Self-Watering Patio Planter are designed to increase success with less effort on your part. 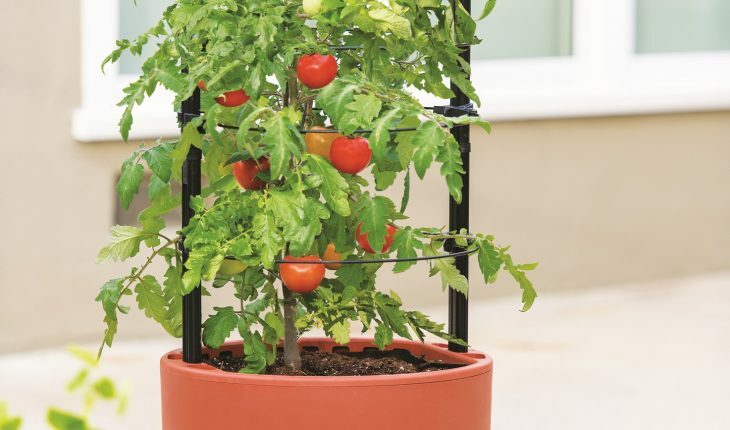 Look for containers with built-in trellises, large reservoirs and other features that promote healthy growth and productivity.